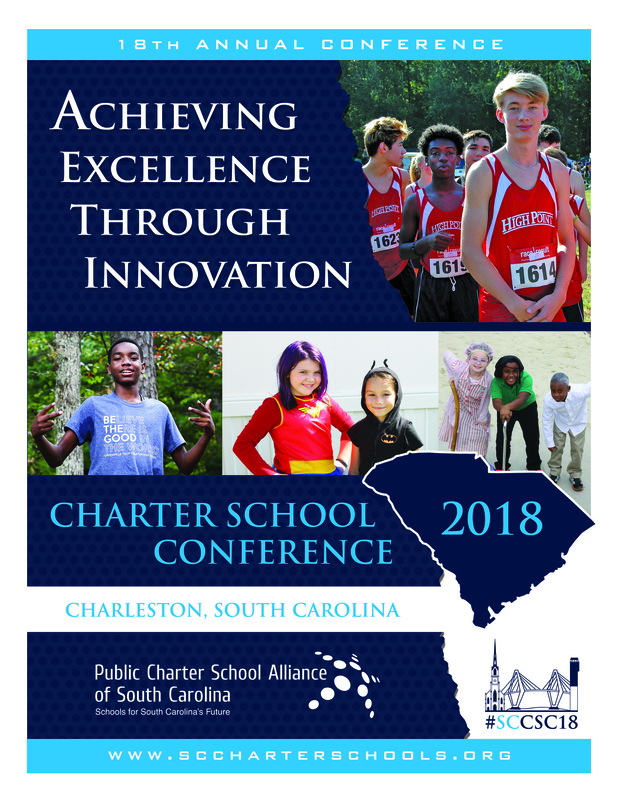 Join the Alliance, South Carolina charter school leaders, board members, PTO leaders, charter school families, new charter schools, planning groups, and charter-friendly businesses as we gather and celebrate our 18th Annual Conference located in Charleston! 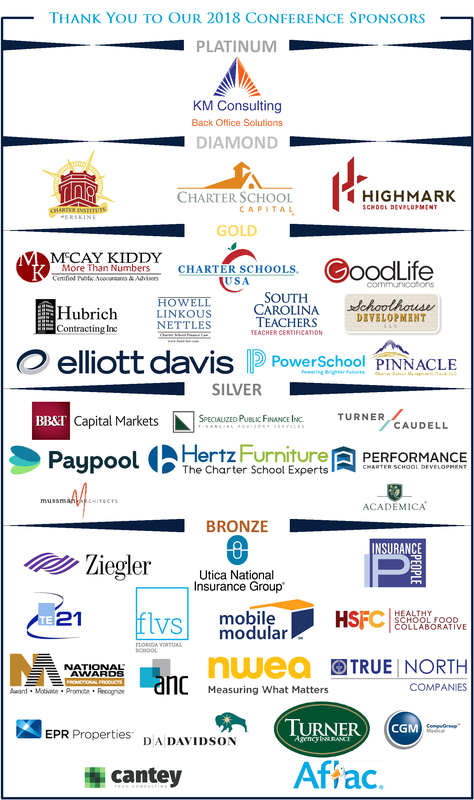 With growing attendance of nearly 450 participants, this will be the largest charter school event yet! Our discussion panels and breakout sessions host an array of talent from across the state focusing on topics that are integral to operating a successful charter school. Sessions will focus on having a sound mission, building a strong team, confident leadership, innovative instructional practices, community engagement and support, and appropriate board governance. We look forward to seeing you and thank you for your participation and support. It is going to be an amazing conference! PCSASC’s room block at the Embassy Suites is full. The three hotels listed below are 3-5 minutes from the Convention Center. We do not have a contract with these hotels. Please contact them directly. EXHIBITOR REGISTRATION – If you are interested in exhibiting or sponsoring, please contact Joe Bowers for availability at [email protected]. Send ad questions and submissions to: Joe Bowers. The Public Charter School Alliance (the Alliance) reserves the right to use any photograph/video taken at any event sponsored by the Alliance, without the express written permission of those included within the photograph/video. The Alliance may use the photograph/video in publications or other media material produced, used or contracted by the Alliance including but not limited to: brochures, invitations, books, newspapers, magazines, television, websites, etc.